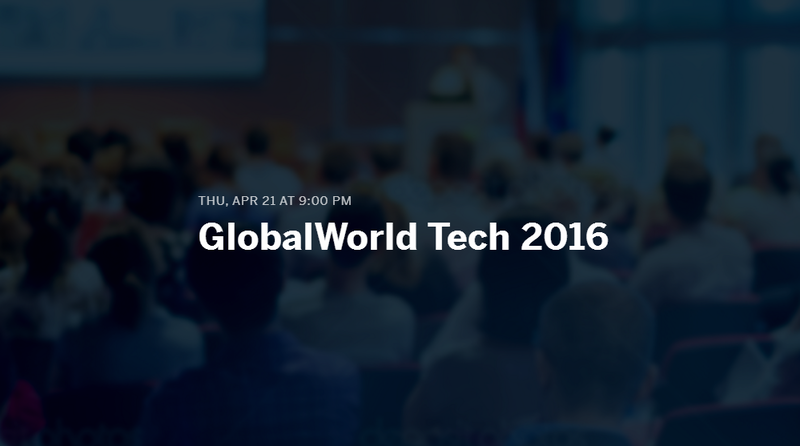 Join us at GlobalWorldTech 2016 conference and expo to connect with the top Silicon Valley investors and founders. Network with “angels” and Venture Capitalists and pitch your ideas. Attend our insightful panels and discussions featuring leading experts from the industry and special guest speakers. Take advantage of this exciting opportunity to learn and network with innovative, inspiring and like-minded people. Exhibit your own company at our expo.